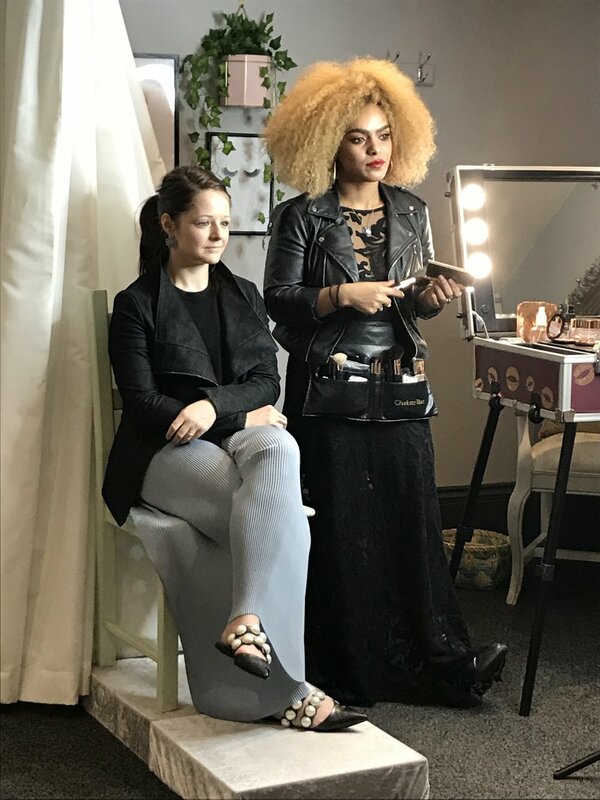 We thought we'd share some highlights from our Charlotte Tilbury Bridal Masterclass that we had in-store last week. 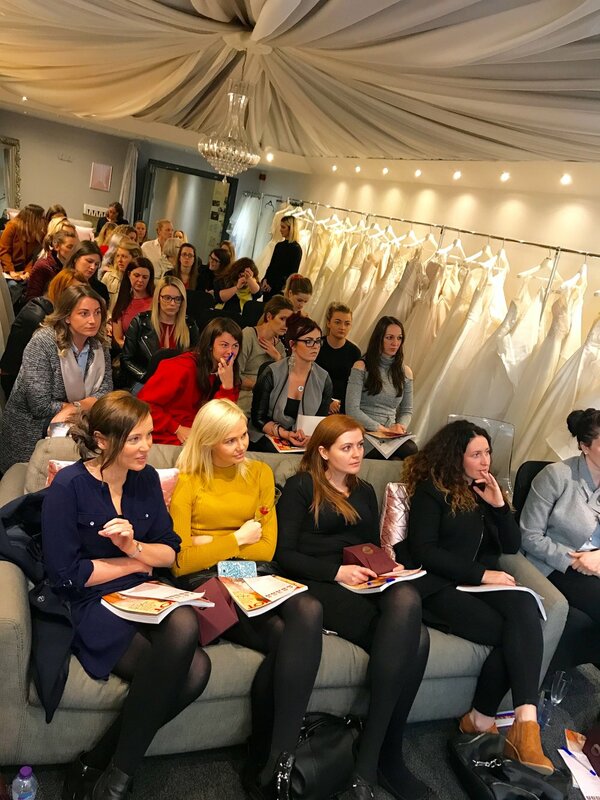 There was Prosecco, cakes, wedding chat, makeovers, and lots of laughs - it was a rather fabulous night. 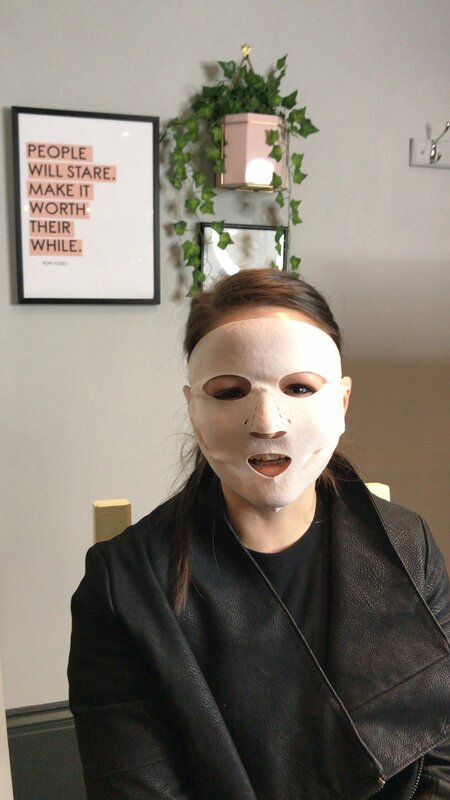 Kendra prepping for her makeover by wearing the Charlotte Tilbury dry sheet mask - which is basically a mini facial. 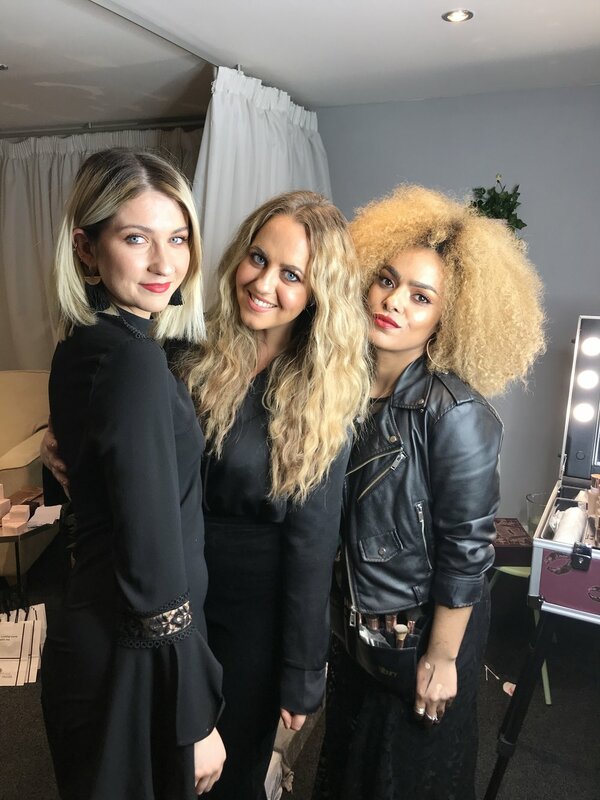 The gorgeous Charlotte Tilbury ladies. 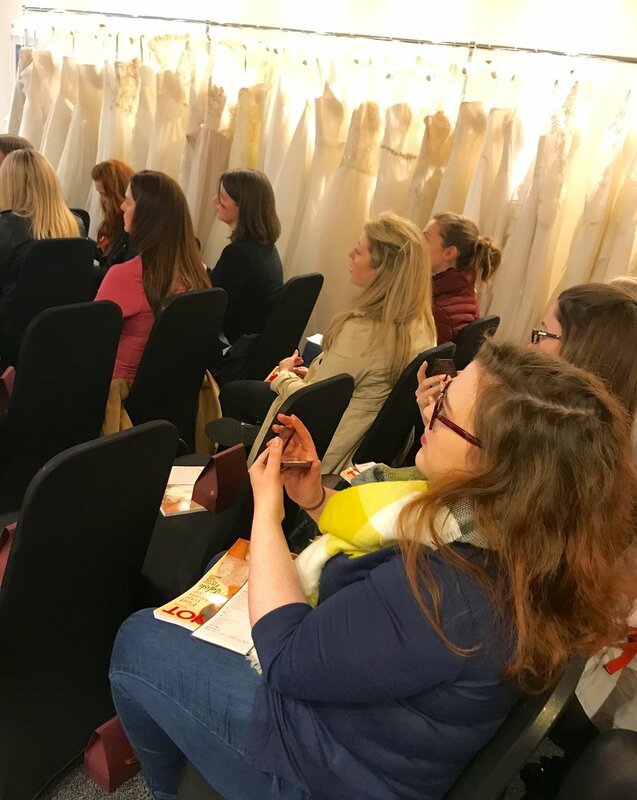 We're looking to do another Bridal Masterclass in the Autumn, so we'll keep you all updated on our events page and Instagram and Facebook.